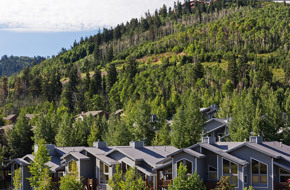 Deer Valley’s Signature Collection features luxurious private homes and condominiums conveniently located in our resort villages. 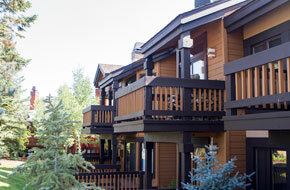 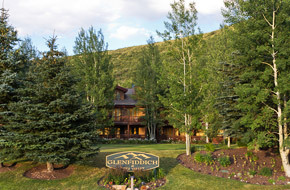 Whether nestled in the aspen trees at the base of Snow Park Lodge or in the heart of the European-style alpine village of Silver Lake, these spacious accommodations offer a variety of locations and amenities that will provide a unique and memorable vacation experience. 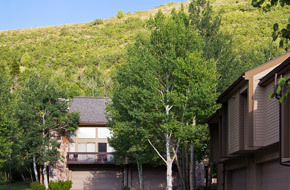 From one bedroom condominiums to seven bedroom private homes, our residences are ideal for families or groups of all sizes and feature full kitchens, comfortable living areas, fireplaces, complimentary wireless Internet and daily housekeeping. 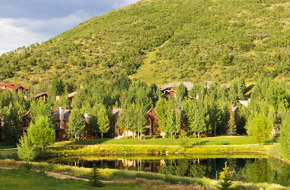 Our full service check-in location at the Deer Valley Plaza provides a seamless vacation experience with concierge and bell services and the convenient Deer Valley Grocery~Café offering breakfast, lunch and early supper as well as beer, wine and liquor for purchase. 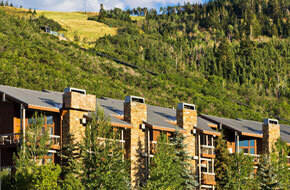 Complimentary in-town transportation service, provided by Cadillac, allows for direct access to the resort and for guests to experience the shopping, dining and nightlife on Park City’s historic Main Street, just minutes away. 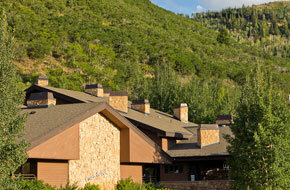 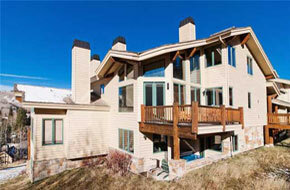 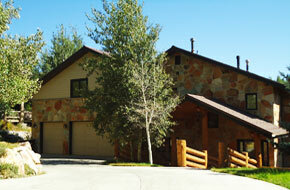 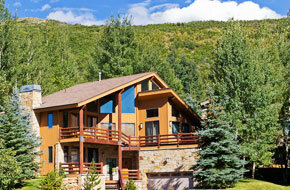 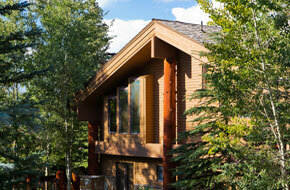 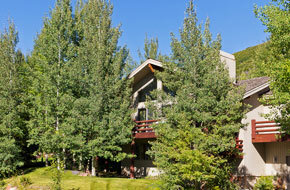 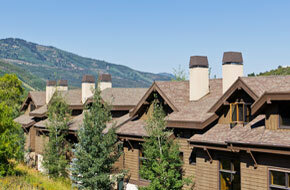 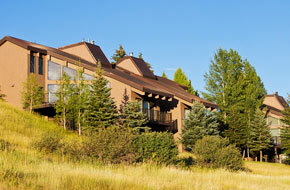 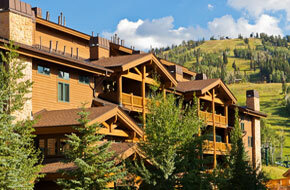 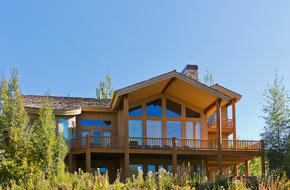 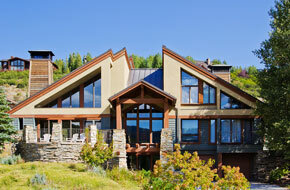 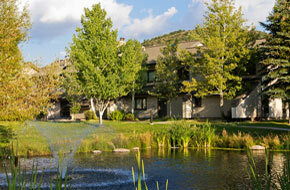 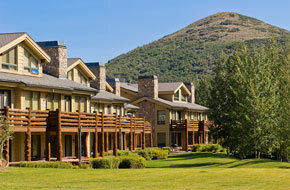 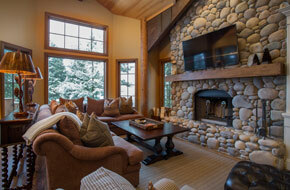 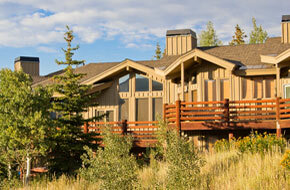 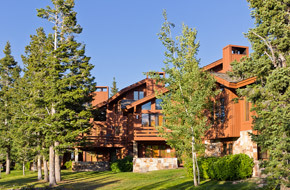 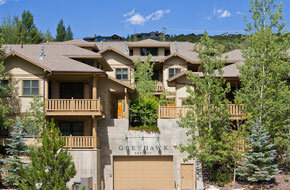 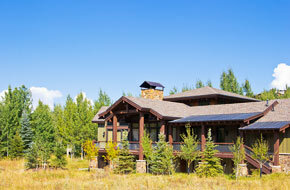 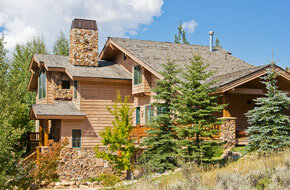 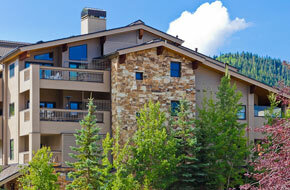 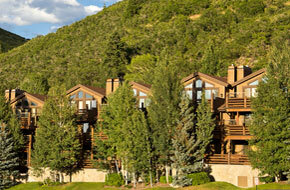 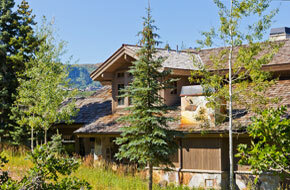 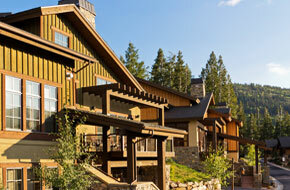 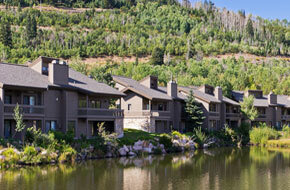 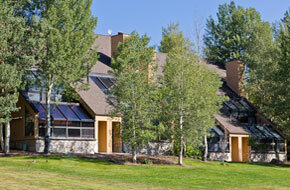 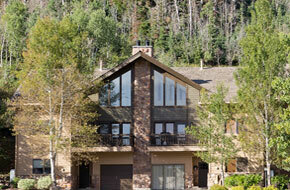 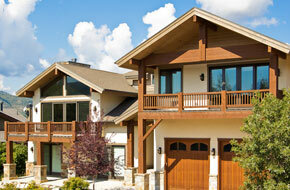 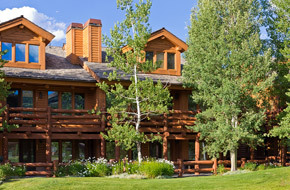 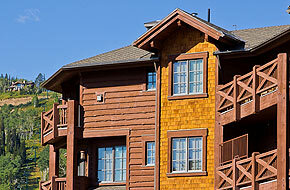 Come experience Deer Valley’s Signature Collection of private homes and condominiums!